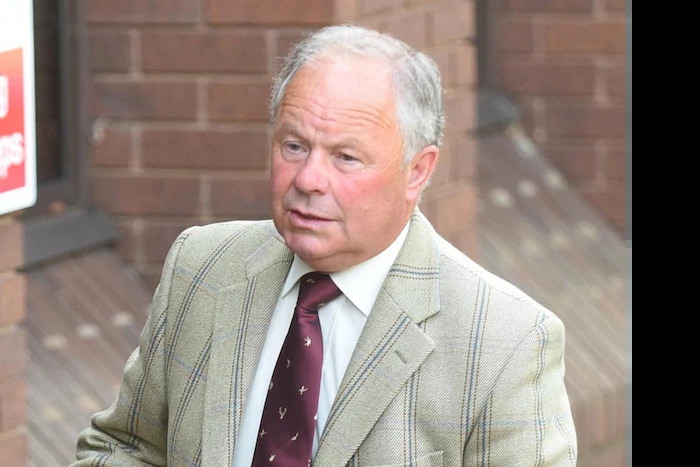 Two members of the Fitzwilliam Hunt are standing trial accused of hunting a fox with dogs. Retired huntsman George Adams (66) and falconer John Mease (45) deny using hounds to kill the fox on January 1 2016. Mease is also charged with causing unnecessary cruelty to an animal relating to the hunting of a fox in 2013. He used his golden eagle to catch the mammal, before using a falconers knife – a pointed blade – to ‘dispatch’ the fox by driving the spike through the animal’s eye. The two men appeared at Peterborough Magistrates Court during a two day trial which started yesterday. It is scheduled to last until tomorrow. This morning (Wednesday) the court heard from hunt saboteurs Ruth Nichols and Stephen Milton, who had tracked the hunt on New Year’s Day. 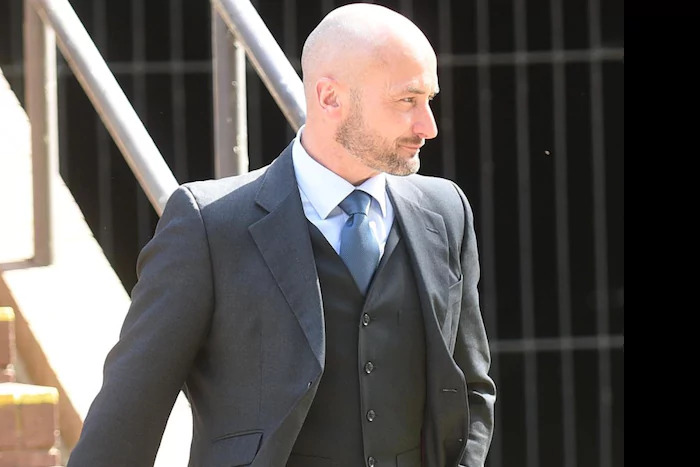 Video footage taken by Mr Milton was shown to the court. 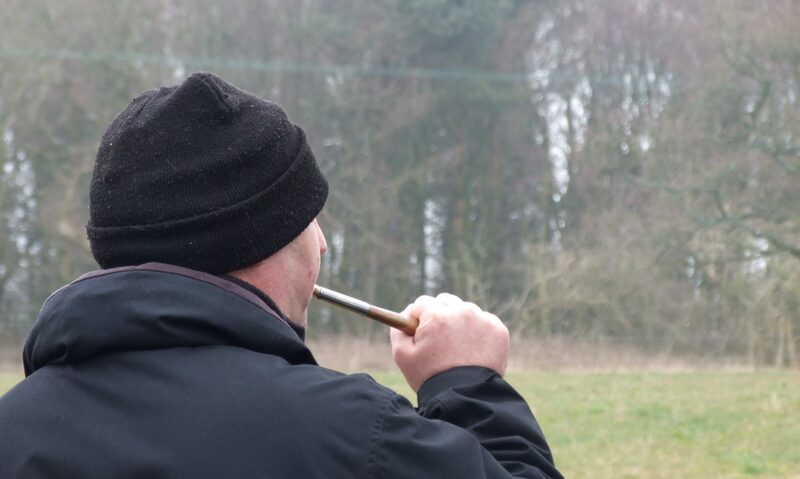 The footage showed the hunt, which involved around 40 hounds – with the sound of a hunting horn clearly heard – although it was said the horn could have been used by a saboteur, rather than a member of the hunt. Mr Milton said he had seen the hunt tracking the fox, and had not heard any calls to call the dogs off from the fox during the hunt. Miss Nichols also said she had not heard calls to slow the hounds down during the hunt. However, Mr Milton said while members of the group of saboteurs he was with did not have their own hunting horn, it was possible other saboteurs did have one. Video footage taken from a headcam worn by Mease was also shown, and he could be heard telling the saboteurs the fox would have escaped had the groups of saboteurs not been blocking its escape route – something denied by both Mr Milton and Miss Nichols. Professor Stephen Harris told the court hunts would regularly use packs of dogs with up to 40 hounds before the hunting ban was implemented, but hunts using birds of prey in the past would only use two or three to catch the fox. He also said: “Dogs can be trained not to catch certain animals – the fox hounds here do not go chasing after sheep, which is their natural prey. “In the footage there is also no-one from the hunt who is telling the dogs they have done wrong when they had killed the fox." On Tuesday the court was shown headcam footage from Mease regarding the death of the fox in 2013. Mease, who joined the Fitzwilliam Hunt after hunting with dogs was made illegal in 2004, was the only bird of prey handler in the hunt. He told the court the hunt’s hounds would flush the animal out into the open, at which point he would use his eagle to catch the animal. Riding a quad-bike, he would then ride up to the bird and the prey – before making sure the fox was killed. Mease said his number one priority was the safety of the eagle – and his number two priority was the welfare of the fox. The court was shown a video of the occasion in November 2013 – and told it took 47 seconds to kill the fox from the moment it was caught by the eagle. He said the falconers knife was the safest way of ‘dispatching’ a caught fox. He said a kitchen style knife could damage the eagle’s talons, while a ‘captive bolt’ was also dangerous to the eagle. He said while it would have been better to have killed the fox quicker than 47 seconds after it had been caught, he said: "No-one else could have done it quicker." He was also accused of hunting for sport – but he said: "Not at all. I am employed as a pest controller. "I respect all animals. I don’t get pleasure in dispatching a fox. There is no nice death. This is just how it is." Professor Harris told the court that for fox hunting to be used as a successful method of population control, a large number of foxes – up to 80 per cent in an area – would have to be killed, as new foxes move in and take over territory when a fox is killed. He also said foxes were not pests. However, Dr Neil Forbes disagreed and said: "If there is a problem fox, it can cause big problems, especially around lambing time. "If that fox is killed, it can be a real benefit to a farmer – even for just a few days." Mease and Adams deny all charges.